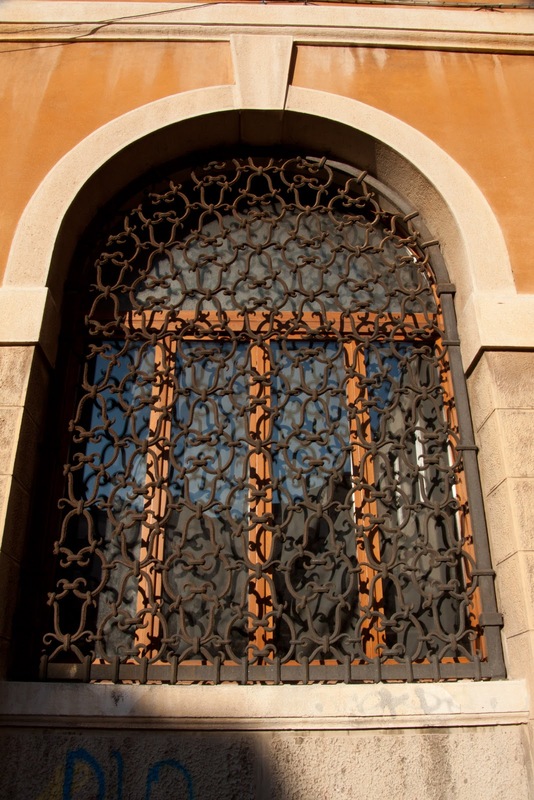 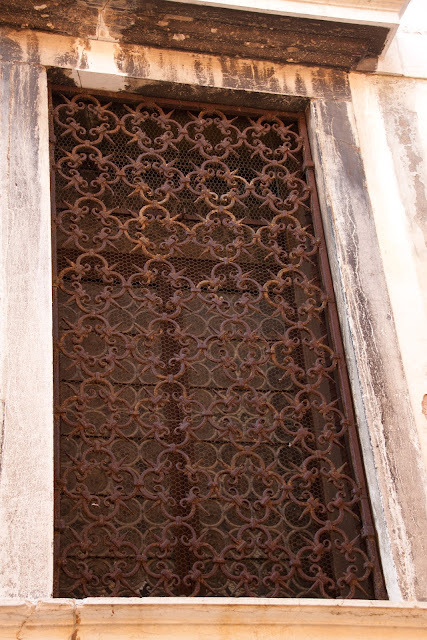 There was a lot of really beautiful ironwork all over the islands. 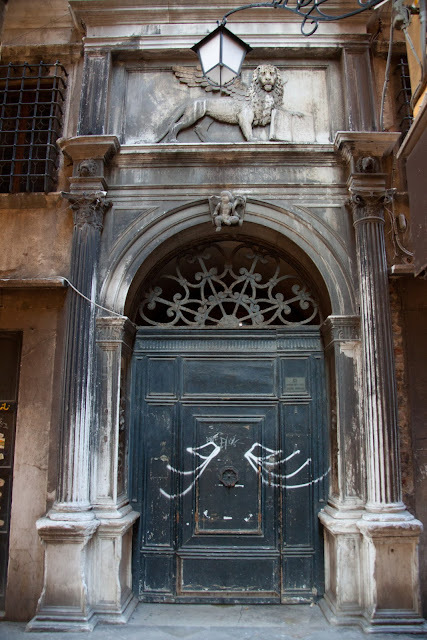 Other than the graffiti this entire doorway is amazing! I love the door and the arch! 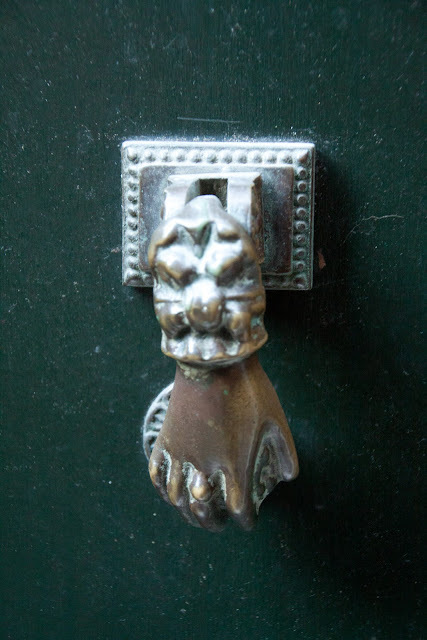 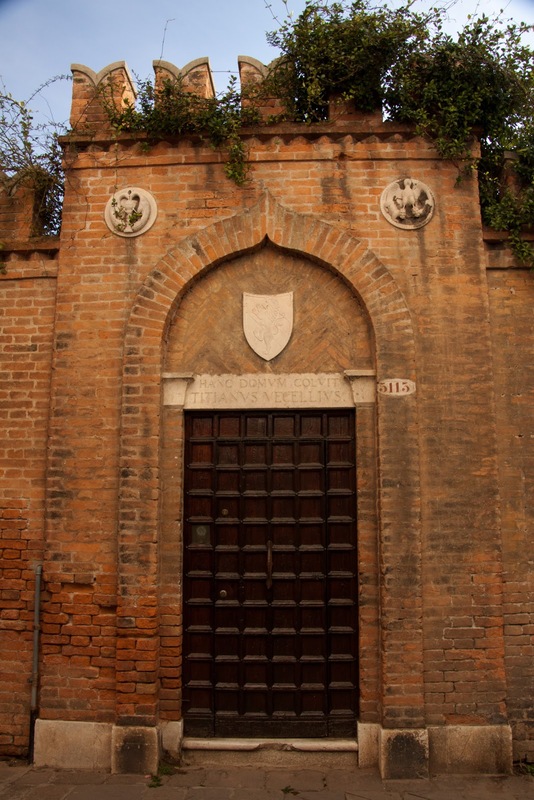 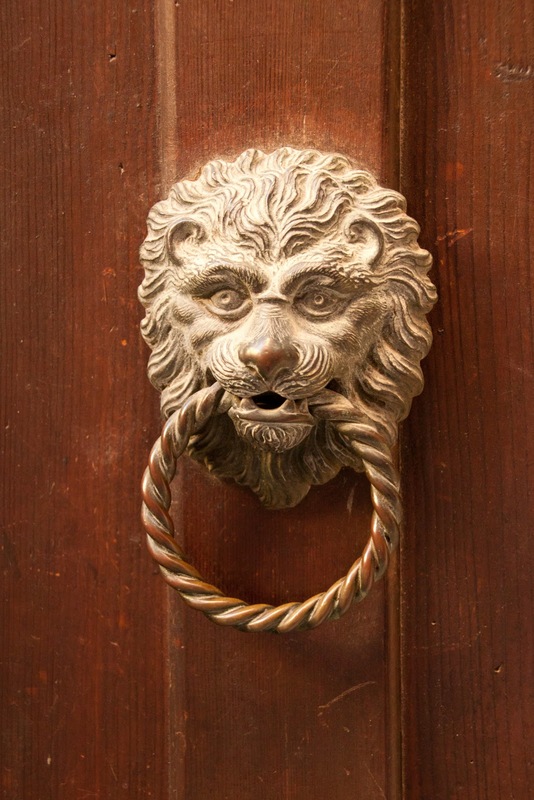 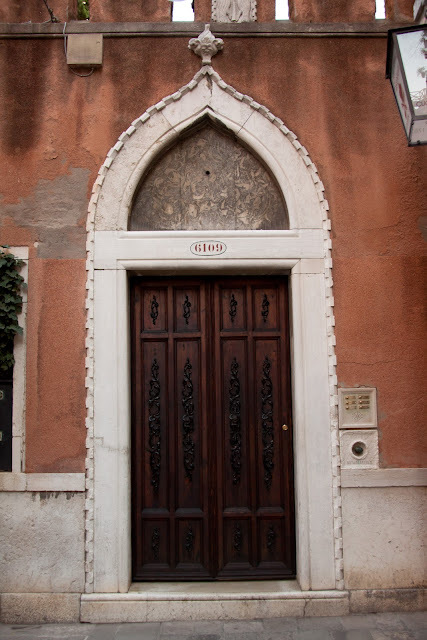 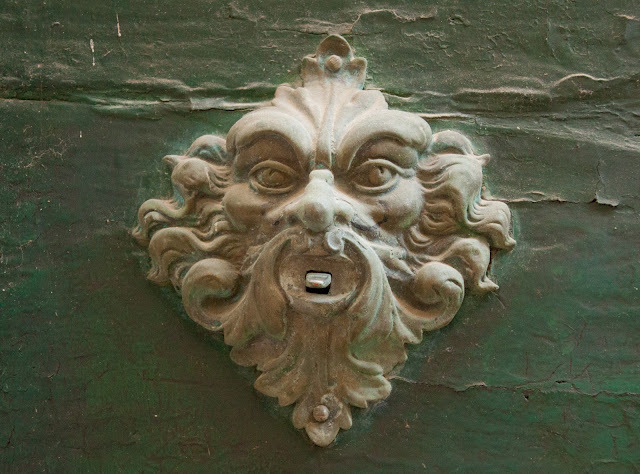 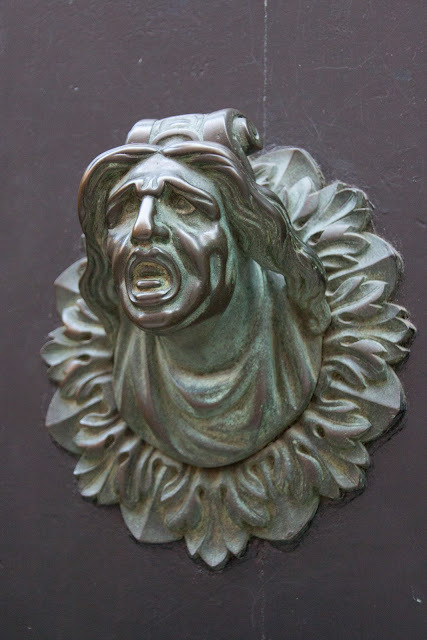 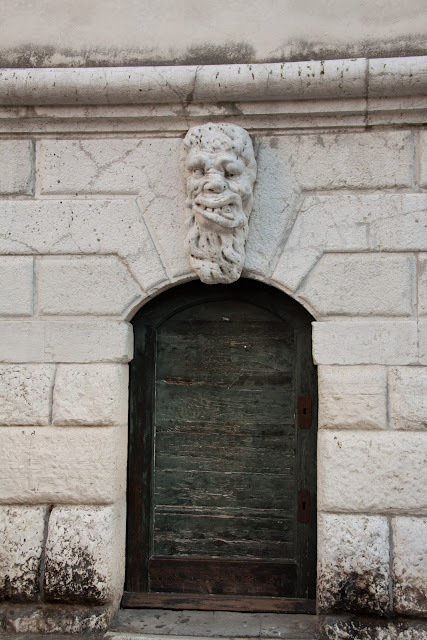 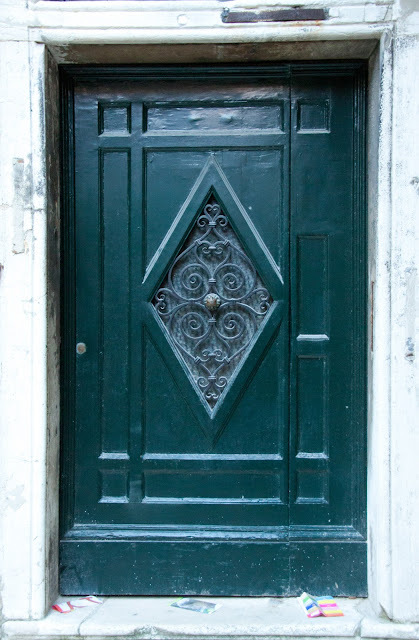 I'd read online that one area of Venice has Pulcinella door knockers. 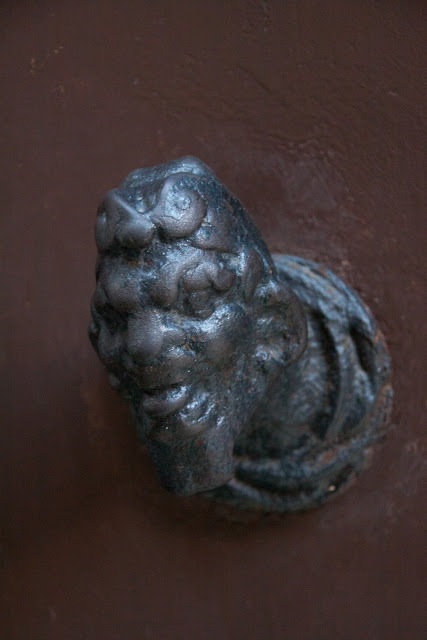 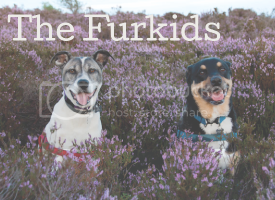 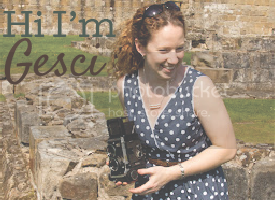 I searched for them, but didn't really know what I was looking for... meanwhile, I found a lot of other interesting ones! 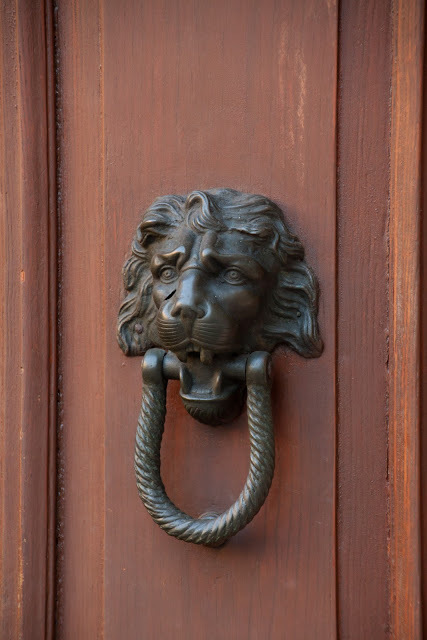 There's a common theme of knockers sticking their tongues out... is this for visitors or solicitors?? 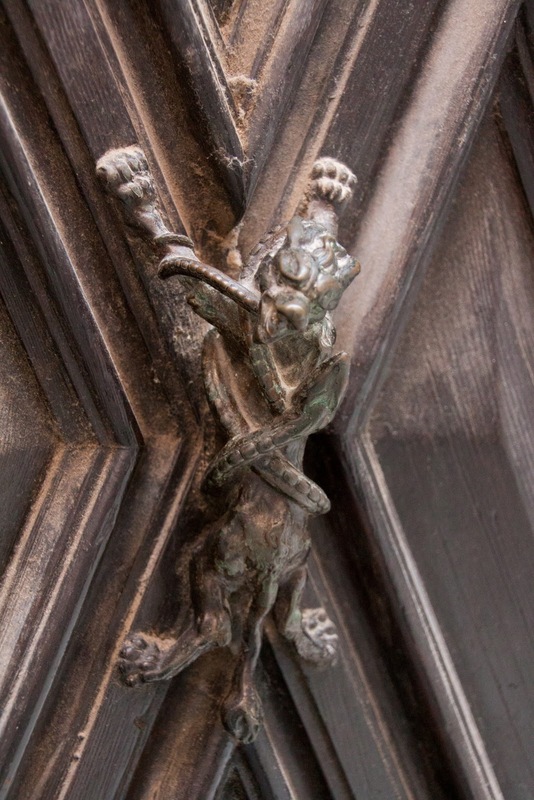 Lion getting attacked by a serpent? Aaaaand, one more lion for good measure!